25 Kg and 50 Kg JAR packing. Diesel Guard available at Mumbai, JNPT, Kandla, Chennai, Vizag, Kolkata, Fujairah. Rxsol-CWT-4002 is an alkaline product & should be handled like other chemical Avoid contact with Eyes, Skin ,in case of contact ,wash with copious amounts of water immediately. 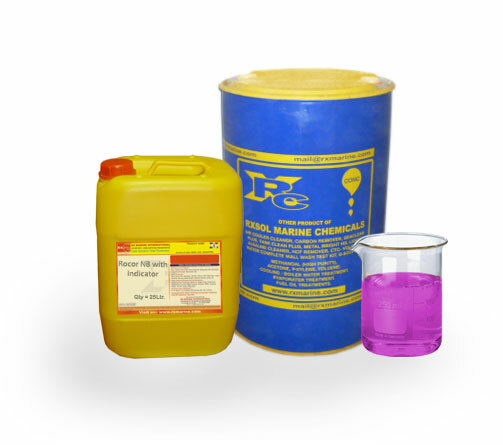 Advantages:-1.Prolong the life of equipment by keeping scale and corrosion free. 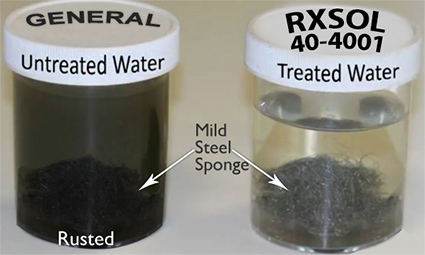 Since RXSOL-40-4002-025 is alkaline and so will suppress acid corrosion, which would otherwise result in corrosion damage such as pitting. However, the alkalinity control is such that even if the product is accidentally overdosed, the pH of the water will remain within limits. The metals which would be affected by extremes of alkalinity or acidity are protected. 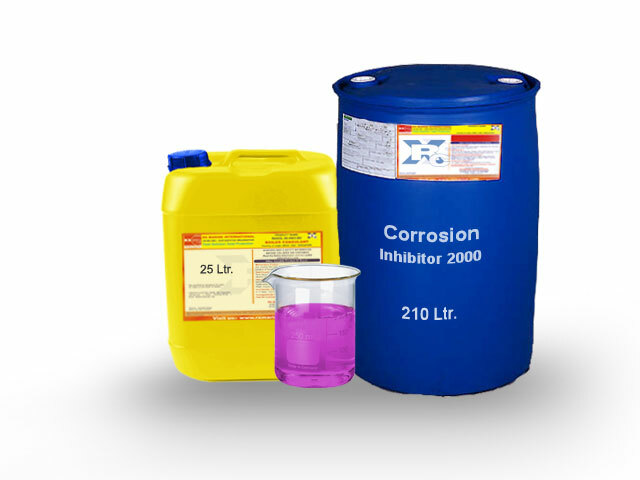 3.Corrosion protection by using superior corrosion inhibitor. Note:-In cases where systems are contaminated with oil and/or scale they should be cleaned before starting to apply RXSOL-40-4002-025 .There are suitable RX BRAND products to carry out the cleaning. Degreasing should be carried out using RXSOL SC 2002 and descaling by using RXSOL DC 1008 . Application-DG*Sets:-Internal combustion engines closed circuit cooling system compressor cooling system. 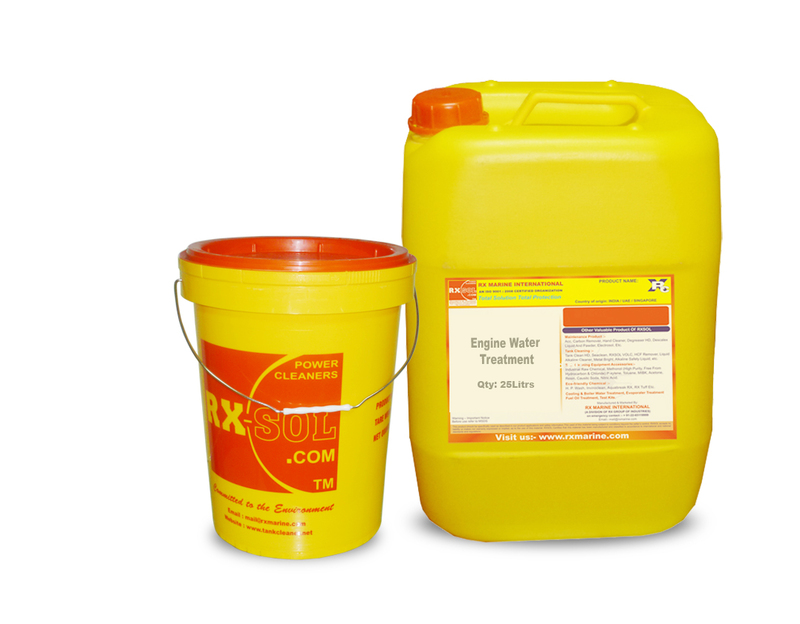 RXSOL-40-4002-025 incorporates superior corrosion inhibitors to prevent corrosion works by free of scale deposits. RXSOL-40-4002-025 is a dry powder, nitrite/borate based compound with unique formulation with organic Corrosion Inhibitors , Anti-Scalant for use in closed cooling water systems , for preventing corrosion and scale Formation in Internal combustion engines, compressor cooling system, DG -set at high or low temperature. It is also acts as a corrosion inhibitor ( Protects all the metals including cast iron , mild steel , copper.